Are you counting down the days until summer? Our Lake of the Ozarks attractions are ready to gear up for the busy season ahead. We know you're already making plans for your Lake of the Ozarks vacation this summer! If you're looking for ways to make new memories with your loved ones, Best Lake Attractions has you covered. Take a look below to learn more details about each of our attractions at the Lake of the Ozarks. Summer will be here before we know it and now's the time to save big on your adventures. 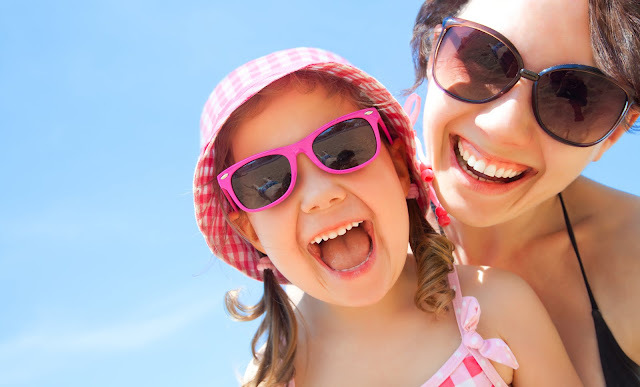 Here at Best Lake Attractions, we know how important it is to make the most of your family time. One of our attractions at the Lake of the Ozarks offers a season pass. If you plan to visit Big Surf Waterpark three or more times this summer, a season pass is the way to go. Learn about the benefits of a season pass below! Fun All Summer Long Any day the park is open to the public, your season pass will get you in the door! Whether you want to stay all day or bring the kids for a few hours of fun, a season pass is a great option for your family. Experience the thrills of our exciting attractions all summer long. If you like your adventure on the mild side, rock around the wave pool or sit back and float along the lazy river. The youngsters enjoy the splash area with fun, kid-friendly toys the play with! There's an attraction everyone in your family can enjoy at Big Surf. Summer is quickly approaching! Remember when you were a kid, how excited you were for summer? We sure can! Longer days, warmer temperatures, abundant sunshine, and the always exciting family summer vacation! Many childhood memories were made on those summer vacations with family. Let’s get going and start planning the best family vacation to the Lake of the Ozarks! Make plans to load up the family and head to Lake of the Ozarks for a great time with the family this summer. Best Lake Attractions has the best ideas to plan fun activities with your family. If you are looking for actives that will please the whole family Big Surf Waterpark, Bridal Cave and Ozark Amphitheater won’t disappoint. 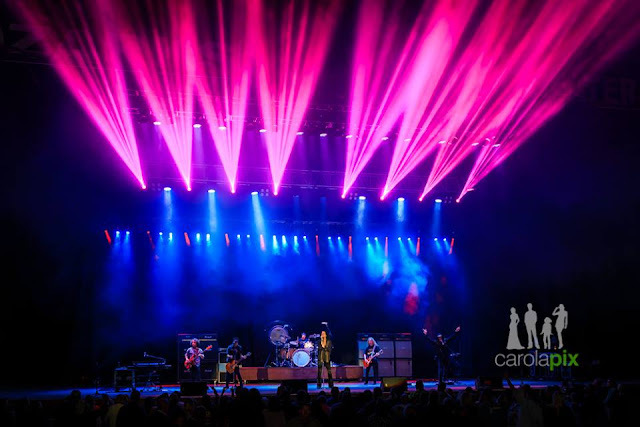 Chill out on 600-foot lazy river at the best waterpark at the Lake of the Ozarks, take the family to see their favorite band at the best live music venue in Missouri or make learning fun for the kids and take a tour of a scenic cave at the Lake of the Ozarks. 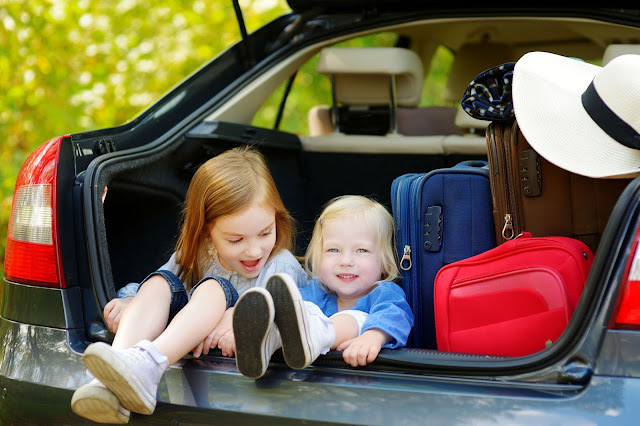 Spring has sprung and now's the perfect time to get out of the house with your family. The most scenic cave at the Lake of the Ozarks is the ideal place for springtime fun! There are a few different ways you and your family can enjoy Bridal Cave & Thunder Mountain Park this spring. Explore Bridal Cave Guided tours leave every few minutes and last approximately one hour. Tours are conducted over concrete pathways through the Cave’s refreshing 60-degree environment. Park interpreters will lead you and your family through room after room of incredible mineral deposits. Giant columns, delicate soda straws, and massive draperies abound throughout the cave. Millions of years of struggle between water and rock have created this cavern with more onyx formations than any other known cave or cavern. A tour through Bridal Cave is a family adventure you will never forget. Spring break is right around the corner and it's the ideal time to sneak away for a little family vacation to the Lake of the Ozarks. If you're looking for a fun way to get away and make new memories with your loved ones, Best Lake Attractions has some great ideas in mind! 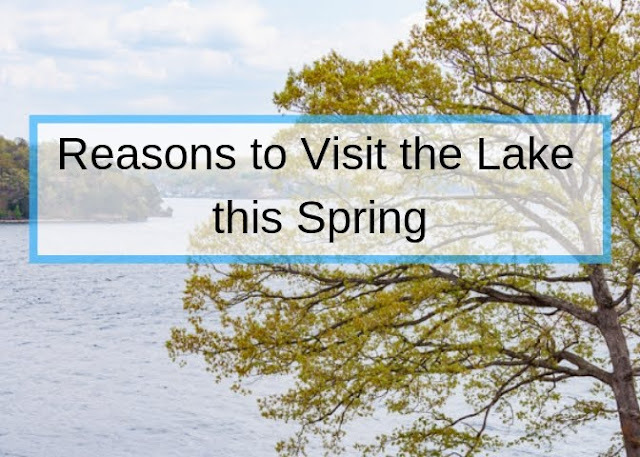 We look forward to sharing just a few of the reason you should visit the Lake of the Ozarks this spring. It's that time of year when many local schools start getting their field trips lined out for the remainder of the school year. 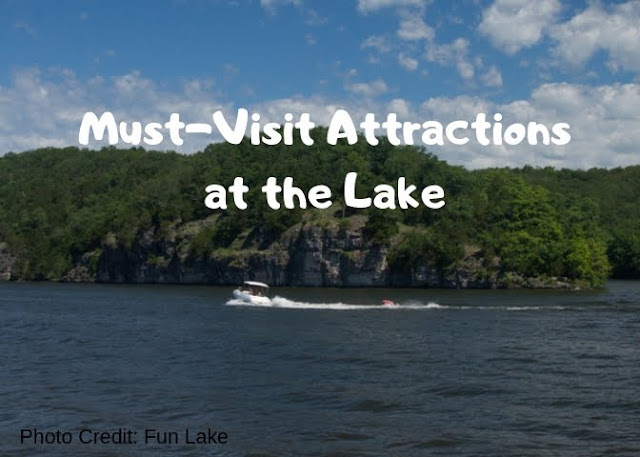 One of the Best Lake Attractions offers a fun and educational outing for many students around mid-Missouri. Bridal Cave is a great place for your class to visit this spring! If you're looking for a fun and thrilling experience for students to enjoy, look no further that one of America's most scenic caves!